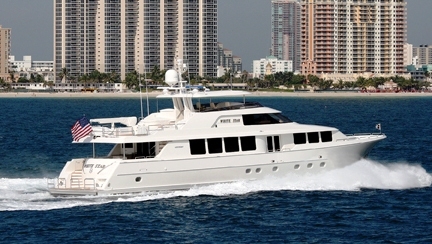 Motor yacht GLORY (Ex WHITE STAR) is a 2009 built 34.11m (111' 11") Westport charter yacht. 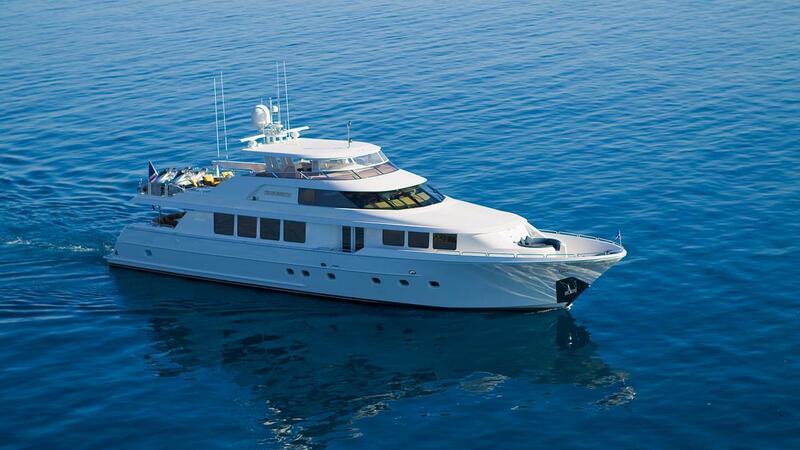 She can accommodate up to 8 guests in 3 double and one convertible cabin. She combines modern styling, responsive performance and luxurious accommodation. The charter yacht has a customized Robin Rose interior using cherry joinery, custom onyx finishes and custom soft goods and wall coverings throughout which sets her apart from her sister ships. Luxury yacht GLORY has a four stateroom layout featuring a king-size master suite with his and her bath, a newly designed and expanded VIP suite along with two guest staterooms all elegantly finished and appointed. The main salon and dining area are spacious with liberal seating and large windows providing panoramic views to the ever-changing vistas. 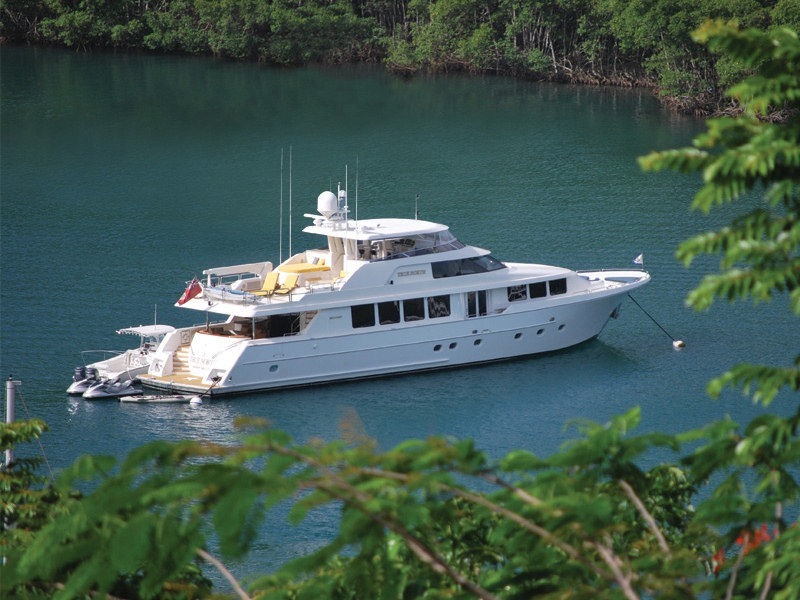 The gourmet galley and walk way are separated to starboard by a custom swing out art niche providing privacy. 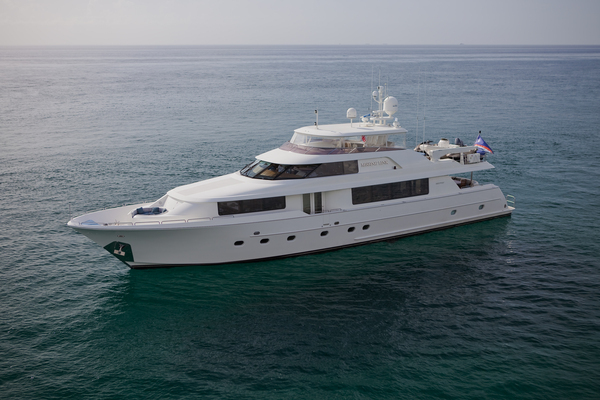 Her enormous pilothouse provides generous comfortable seating, a 270-degree view, state-of-the-art electronics along and a 42”flat screen TV. The oversized aft deck features el fresco dining for twelve guests as well as a built-in wet bar with entertainment centre to port. Her fly bridge features a custom hard top, a bar, a Spa Pool, lounge seating and a boat deck for water toys. 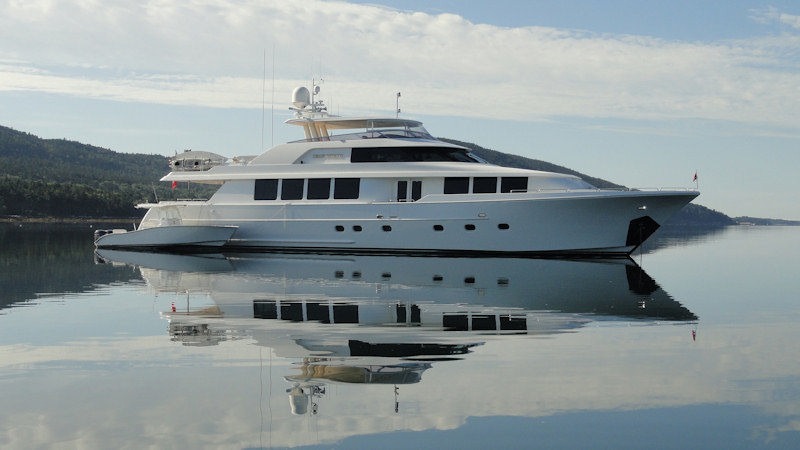 She is by far the most highly customised 112' Westport available for charter. She has a crew of 4 are looking forward to welcoming you onboard. 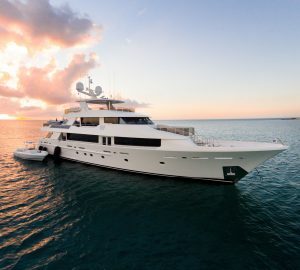 GLORY can accommodate up to 8 guests in 4 cabins including her king-size master suite with a his and her bath, a VIP suite along with two double guest staterooms, one of which can convert to a twin if necessary. All cabins are elegantly finished and appointed and have ensuite facilities. 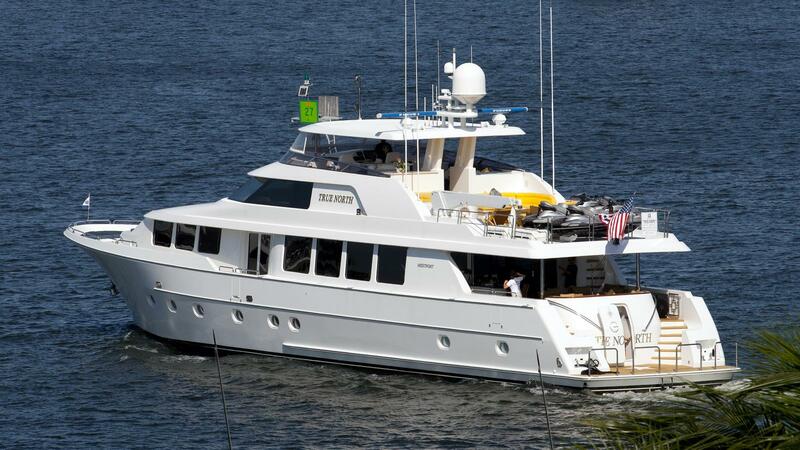 GLORY has the following Tenders and Toys: A 15' Nautica with 90hp, Snorkel gear, fishing gear and towbale toys.